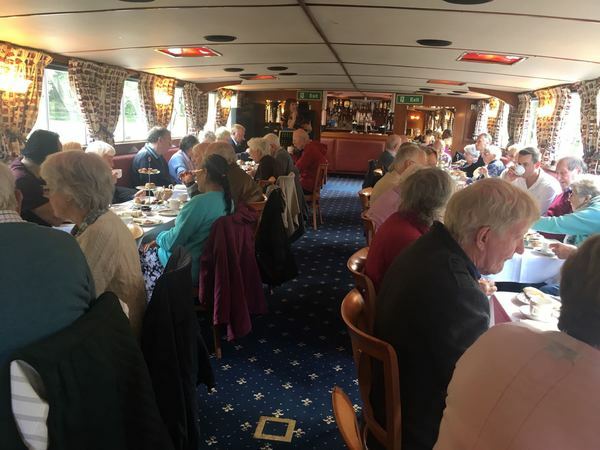 Mortgage Required were delighted to take 50 Alzheimers sufferers and their carers on a fantastic day cruising up the River Thames. 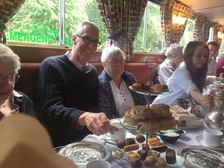 Working with Alzheimer Dementia Support (ADS) their chosen charity, three of the MR team joined a group of guests for the day out. 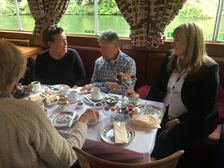 The trip which started at Boulters Lock in Maidenhead took a gentle cruise along the river, enjoying views of Cliveden before turning around and heading towards Bray . 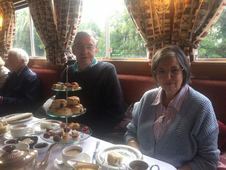 The guests were treated to a traditional English afternoon tea, whilst being entertained by a live singer who sang all the old favorites, supported by backing singers Craig and Jade from Mortgage Required.